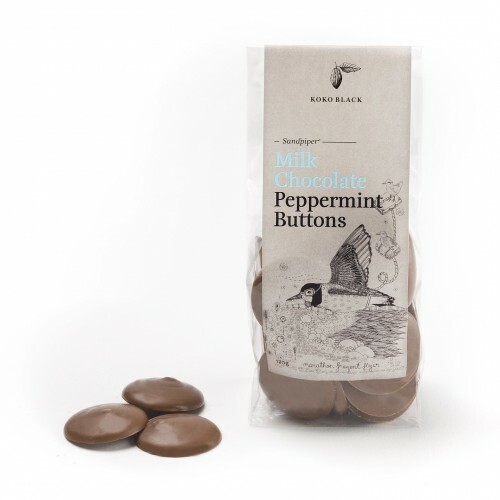 Koko Black's Peppermint Buttons are premium milk chocolate discs infused with natural peppermint oil. 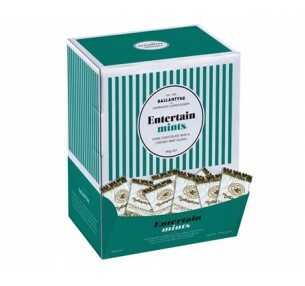 EntertainMints are individually wrapped dark chocolates, with a creamy mint centre. Now ava..